Ad fraud becomes the daily and hourly fight for the digital ad industry marketers. 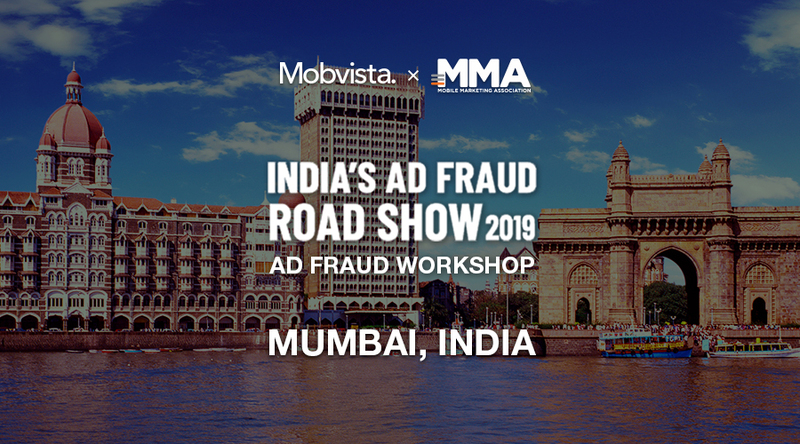 The Mobile Marketing Associations’ India Ad Fraud Roadshow series is to help marketers assess and self-diagnoses and understand their exposure to fraud, help marketers to combat fraud, track the impact of their efforts. 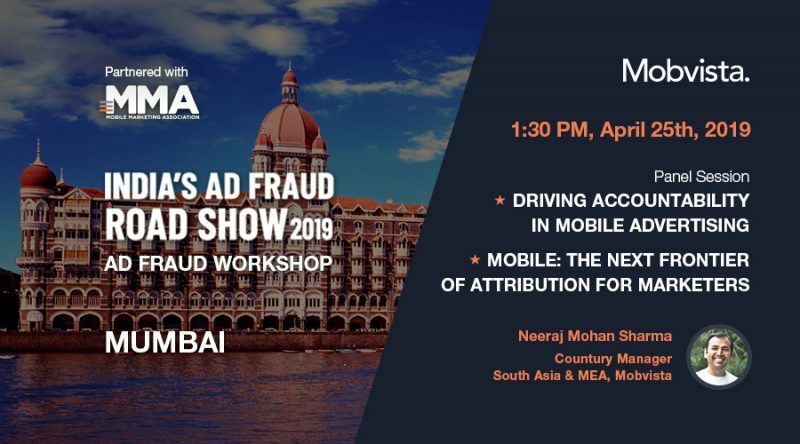 During the Mumbai workshop, As the Subject Matter Expert, Neeraj Mohan Sharma, Country Manager of South Asia & MEA at Mobvista, will discuss those issues together with speakers from Group M, Jio, Nielsen. Register now to secure your spot as tickets are running out fast!